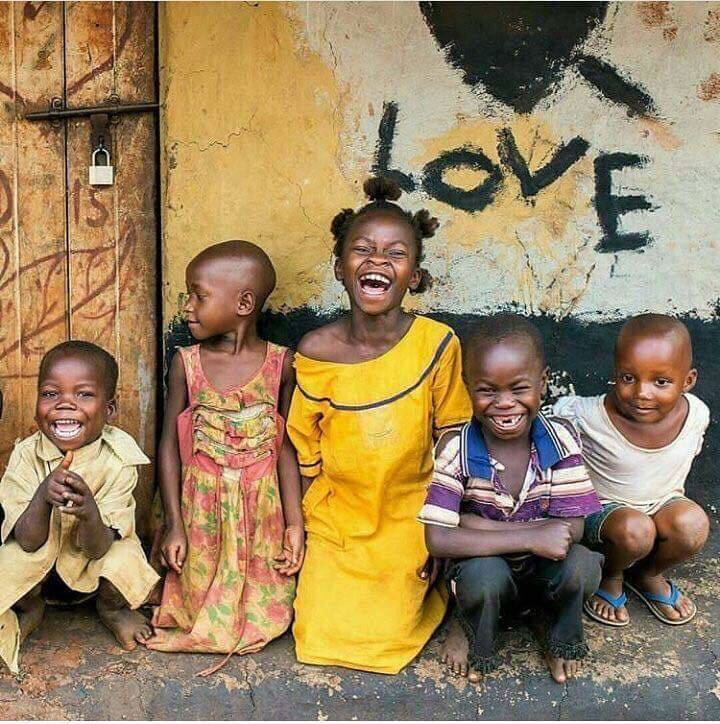 Desire to Inspire is a non profit organization that connects with communities around the world to break the cycle of extreme poverty. Our global partnerships and outreach initiatives provide resources to fulfill basic needs and bring sustainability and love to people all over the world. The time to end poverty and hunger is now. Your $20 monthly donation can make a substantial difference in the life of a child struggling to survive. 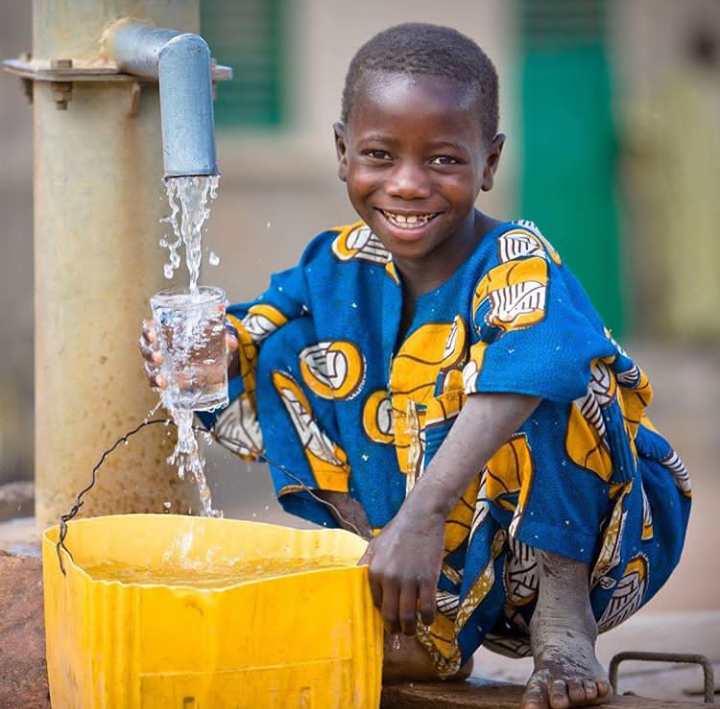 By providing clean water, nutritional food, education, vocational training, medical care, and LOVE we can lift them and their families out of a cycle of poverty improving the lives of entire villages and communities all over the world. Our mission is to provide resources for long-term sustainability and our desire is to inspire them to extend that same kindness and compassion to others in the world. Each precious child holds the hope for a brighter and more hopeful world. Will you join us? Together we can BE the change we wish to see in the world. 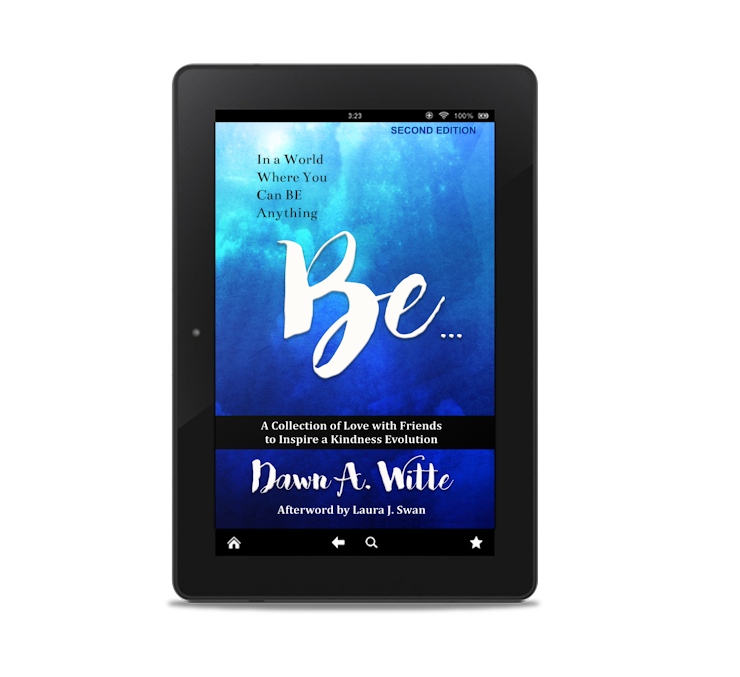 Receive a copy of The Little Book of Be…. as our way of thanking you for your support. Photo credit Dave Ogosi Jr. Enjoy this inspiring, uplifting collection of words to live by. This delightful book will change the way you see the world. Proceeds from the sale of this eBook will benefit the Desire to Inspire Foundation. Order your copy today! Did you know that the world produces enough food to feed everyone YET approximately 842 million people suffer from hunger worldwide. That’s almost 12 percent of the world’s population of 7.1 billion people and approximately 9 million people die of hunger each year according to world hunger statistics; more than the death toll for malaria, AIDs and tuberculosis combined in 2012. 66 million primary school-age children attend classes hungry across the developing world, with 23 million in Africa alone.